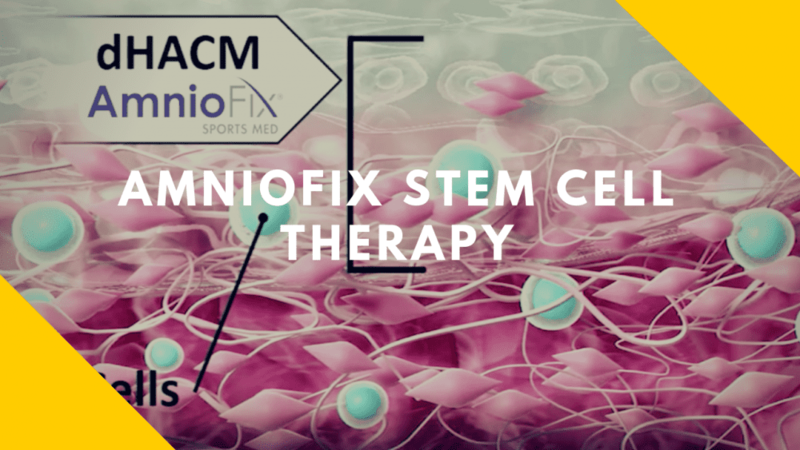 AmnioFix is a state of the art, bioactive tissue matrix allograft. Simply stated, this "stem cell" therapy contains many proteins and growth factors that help to rapidly repair damaged tissues. Specifically, this therapy contains over 285 regulatory proteins that reduce scar tissue and rapidly decreases inflammation. What is Special About Amniofix? The really neat aspect about this therapy is that it can be administered via injection or by wrapping a thin sheet containing the cells around the wounded area. This procedure can be done in a wide vareity of settings, including the office. Amniofix is a placental tissue allograft composed of the amnion and chorion layers of the amniotic sac. This tissue is donated by healthy, consenting mothers after they have delivered a live birth by C-section. The recovery of this placenta tissue does not affect the baby or the delivery process. Furthermore, all samples are tested for infectious diseases prior to harvesting. If you have diabtetes related wounds, arthritis, or general chronic foot pain, AmnioFix may be the right treatment for you. To get back on the go contact our office today! 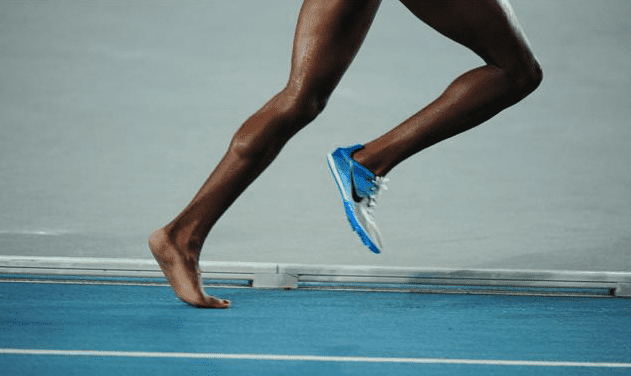 Why Does Plantar Fasciitis Develop? 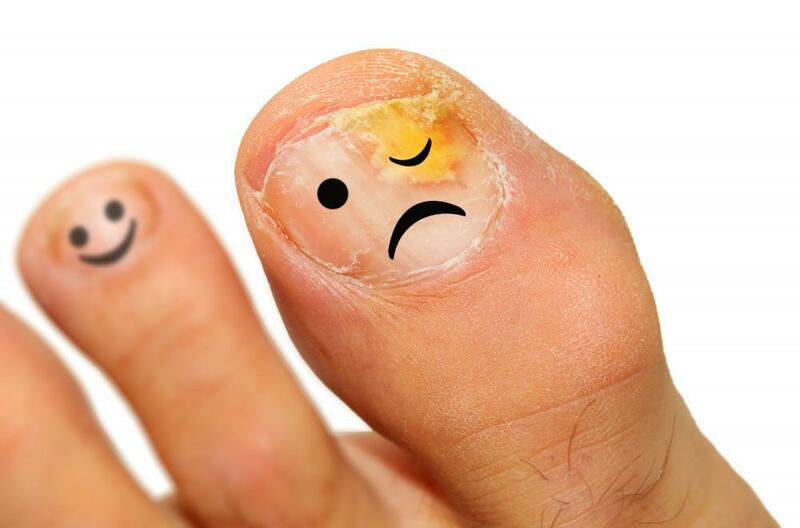 Over Pronation May Be Causing Your Pain? 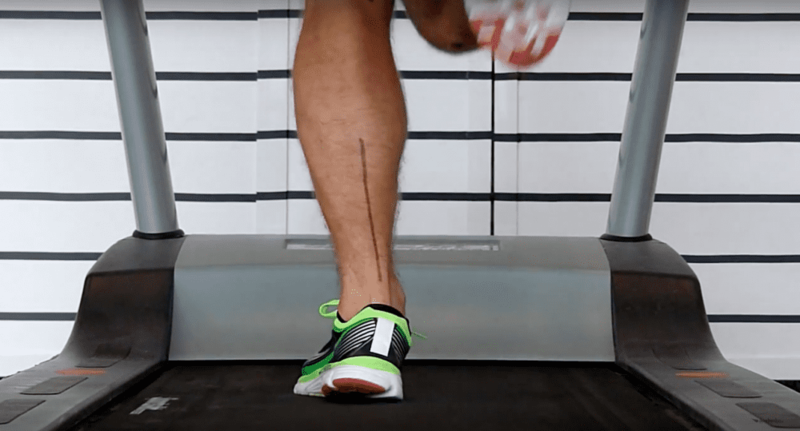 What is Over Pronation? 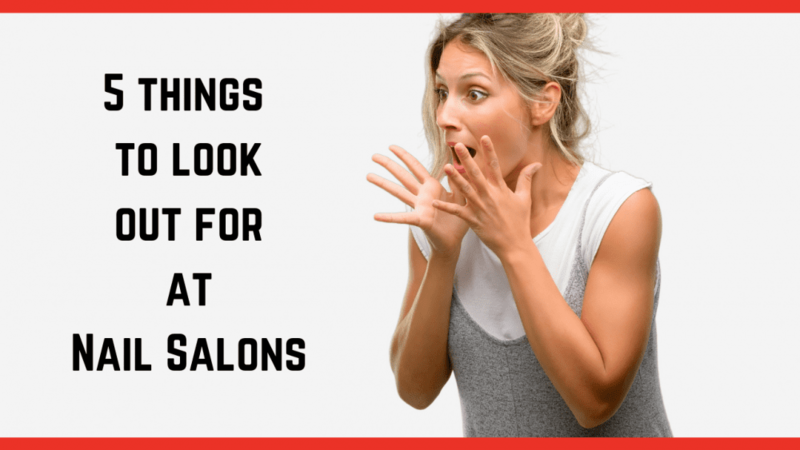 It may be the sole reason for many of your lower extremity issues. Our body has amazing capabilities: we use our eyes to see the world in which we live, we use our ears to hear our everyday lives, and we use our tongues to taste the delicious food we eat.